Concept image of the new Timezone at Bayfair. Image: Supplied. 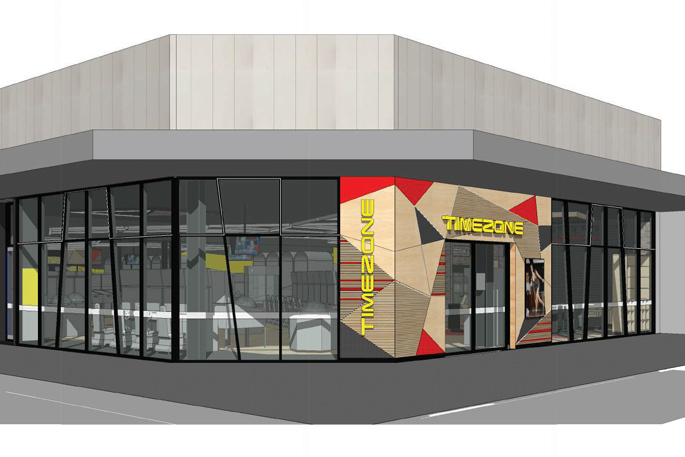 Timezone has announced that they will have a new home at Bayfair Shopping Centre. Timezone Bayfair will be a stunning 837m2 Family Entertainment Centre due to open early 2019, and will provide guests with a modern, multi-attraction space, complete with the latest ‘Winner Vault’. The Vault is a new concept prize shopping experience where fans will redeem the Timezone tickets earned as they play. 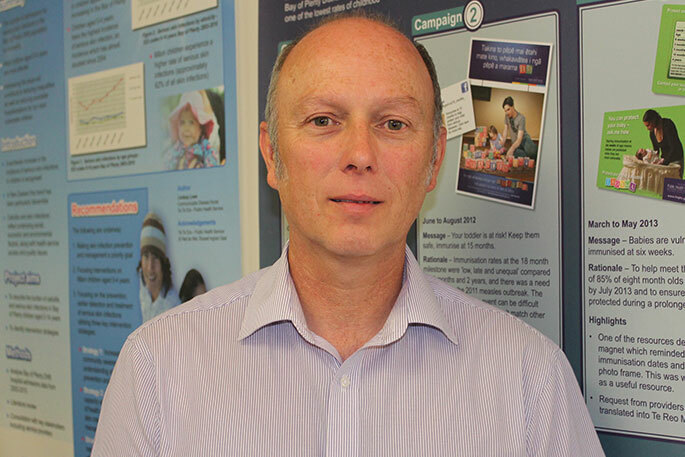 “We are delighted to welcome Timezone to Bayfair, and we can’t wait to see people enjoy Timezone alongside Bayfair’s all year-round retail, dining and entertainment offerings,” says Centre Manager of Bayfair Shopping Centre Steve Ellingford. “We look forward to bringing Timezone Bayfair into the Timezone family, allowing our Tauranga guests to create their own fun-filled, memories,” says Group CEO, TEEG, Sonaal Chopra. 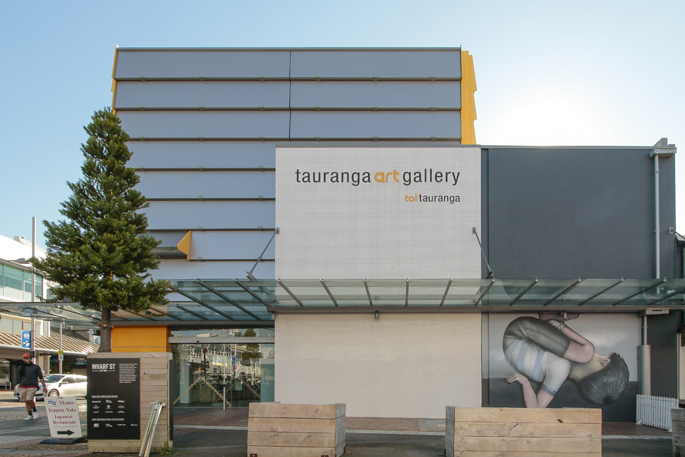 Tauranga is one of the fastest growing areas in New Zealand, and the social media buzz created around the forthcoming new store is indicative of the rekindling interest of quality indoor fun. The building excitement has been assisted by the recent, record breaking opening of Timezone Courtenay in Wellington. Arcades are awesome buddy. Always have been. Always will be. Is this an article from the late 80’s? Who’s playing mobile games in an arcade.